It’s been quite some time since I took this video. 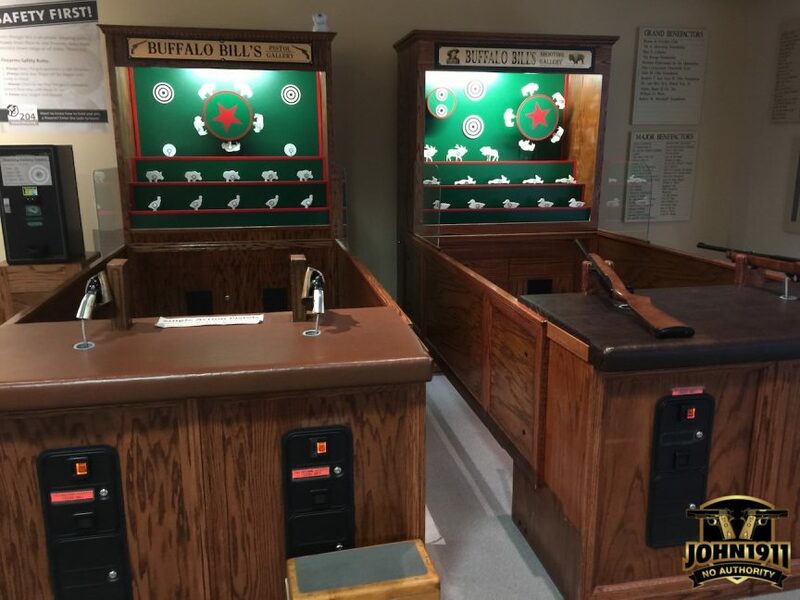 Near the entrance of the firearms museum were a couple of “shoot-em-up” games. At the time, my visit was “way too serious” for such child’s play. But every time I look at pics from the trip, I longingly wish I had that decision to make again. Only different. My advice to the reader. Don’t be like me. Play the game.